[ #HP #Workstation ]HP has announced the release of its latest virtual workstation environment, the HP DL380z Virtual Workstation which provides secure, remote access to workstation-class applications from a variety of devices including thin clients, notebooks and tablets. The new HP DL380z Virtual Workstation brings together HP’s industry-leading server technology, NVIDIA virtualization technology and Citrix virtualization technology—and delivers it all via HP’s highly secure, industry-leading workstation ecosystem. 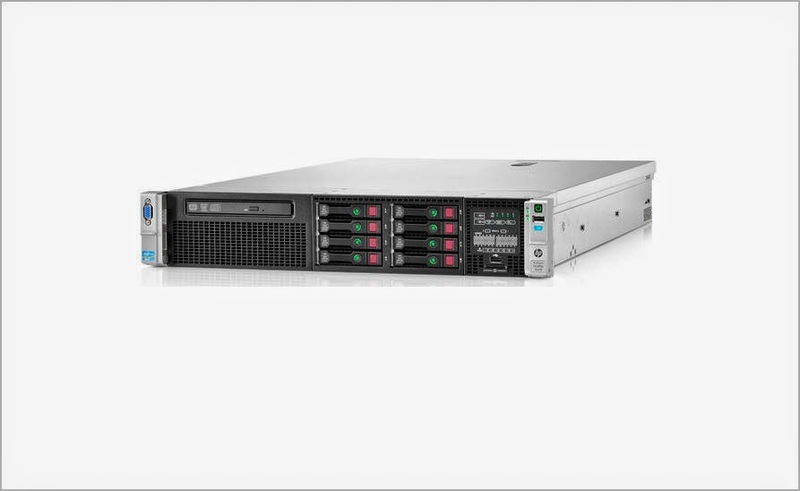 The new HP DL380z enables use of dual NVIDIA GRID K2 graphics cards and NVIDIA GRID GPU virtualization, supports up to eight users on one workstation. NVIDIA Quadro K6000, K5000 and K4000 graphics cards also are supported. By keeping the compute engine co-located with high-performance storage arrays in the data center, customers can experience dramatically reduced project load times. The HP DL380z is planned to be available beginning in June. Pricing is available upon request. The HP DL380z is planned to be demonstrated at Citrix Synergy in Los Angeles, May 6-8.